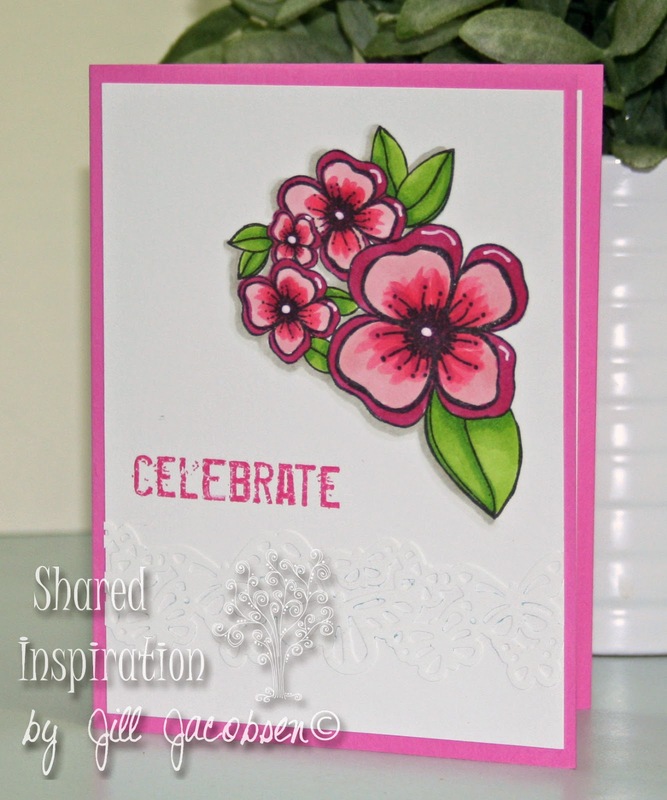 Hi Stampers, Today's inspiration came from my new Kit of the Month stamps from Unity! Love them!! and the Addicted to CAS card challenge. 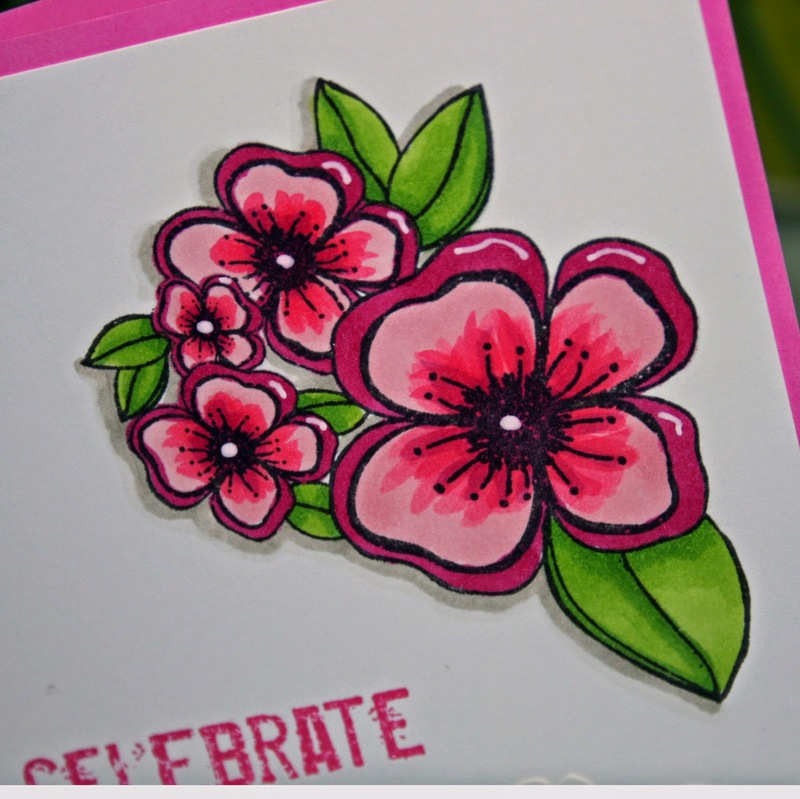 The flowers were stamped with Espresso Truffle Memento ink and colored with Copics RV11,RV14, RV17, YG03, YG25, W3 & W0, then a touch of Signo white pen. The sentiment is an old SU one and the butterflies on the bottom is a Martha Stewart border punch. 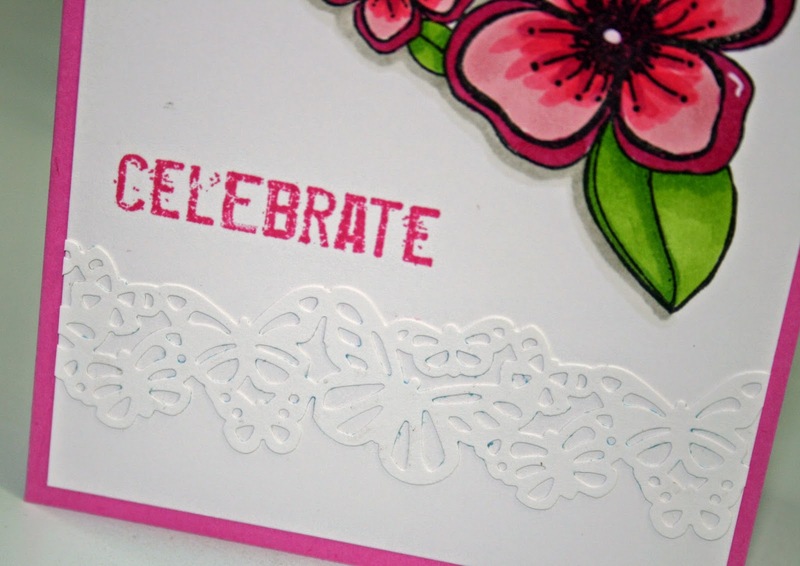 For the inside I stamped the rest of the verse and cut apart 2 of the butterflies from the front. 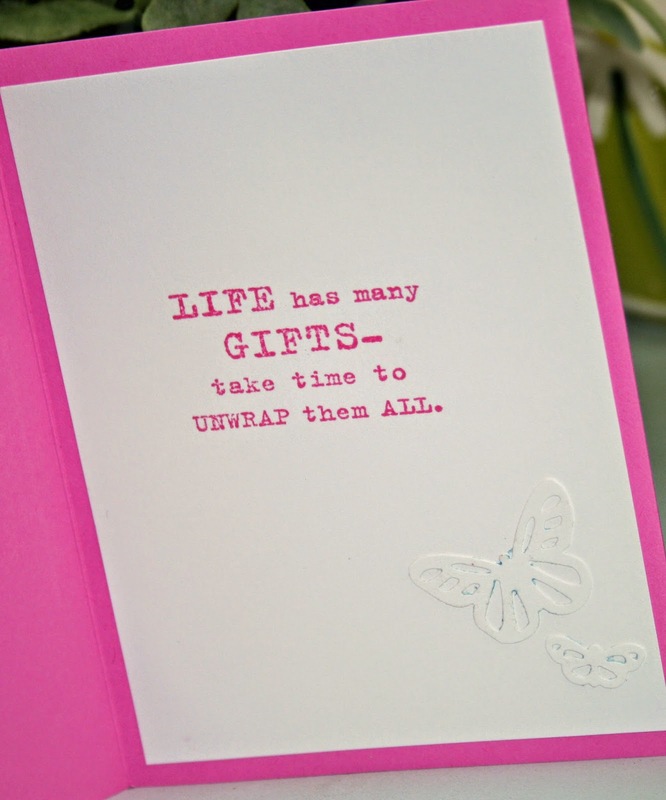 Make sure you unwrap a gift of life today and enjoy!